Predator-RE: download Refill and copy them to your Refills folder. Below the Synthesizers.com System-22 setup Rob used. 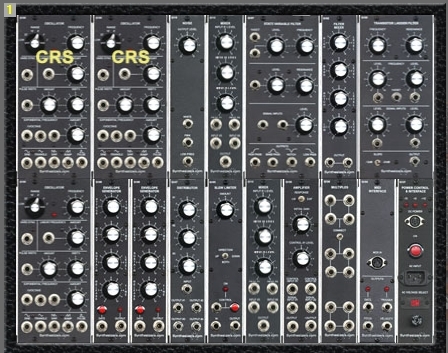 Synthesizers.com offers a computer program called 'synthivent' to build your own custom modular setup.